Boji Group LLC is a progressive real estate development, property management and construction management firm, providing services for more than 2 million square feet of state-of-the-art commercial space. Headquartered in the heart of downtown Lansing, Michigan’s Capitol city, Boji Group is wholly owned by Louie and Ron Boji. With a commitment to sustainable building development and operating practices, Boji Group has successfully grown over the last 25 years. It began with the purchase of a Lansing landmark, Michigan National Tower, renamed Boji Tower, which retains its status as the tallest building in Lansing and figures prominently on the Capitol’s skyline. Boji Group has a seasoned, high caliber leadership team, with more than 25 years of real estate experience, and an extensive network of professionals and industry experts to complete the span of project needs. Boji Group specializes in creating innovative solutions to challenging development opportunities, and creating private-public partnerships to achieve project goals. Boji Group is highly accomplished at utilizing partnerships in both private and public sector projects, holding 30% of its portfolio with state and local government. Boji Group has a proud tradition of exceeding customer expectations and a culture of service excellence, and welcomes the opportunity to meet your real estate needs. For more information visit www.bojigroup.com. 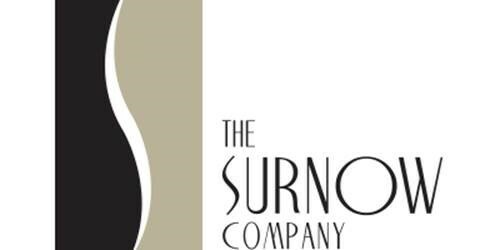 The Surnow Company is Michigan’s premier full service commercial real estate development, management, and brokerage firm. 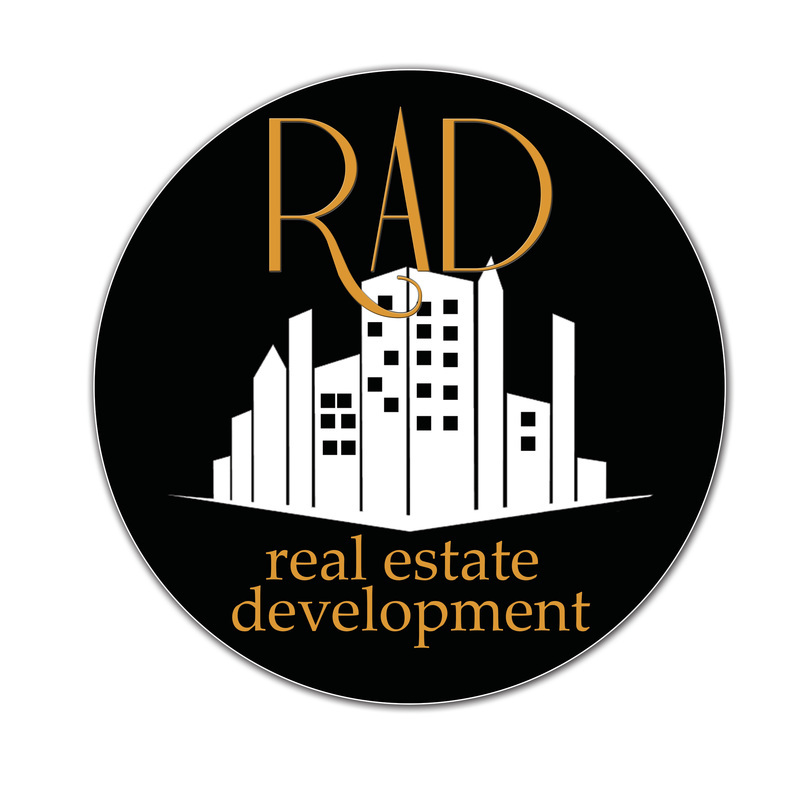 We have a focused specialty in repurposing and redeveloping urban and suburban retail, office, and medical properties to fulfill our tenants’ needs, and to create greater value in the community each property is a part of. For more information visit www.surnow.com. Randall A. Denha, Esq. is the founding member of Denha & Associates, PLLC, a law firm in Birmingham. Mr. Denha, a former partner at one of the most prestigious estate planning firms in the country, specializes in the areas of estate and personal tax planning, business and succession planning, family wealth planning, asset protection planning and integrating all of the foregoing into a truly comprehensive plan. Mr. Denha is also an active real estate developer and investor.